The New Short Coat from Mamalila - with a detachable quilted lining, it really is the perfect coat for all-year-round baby carrying! 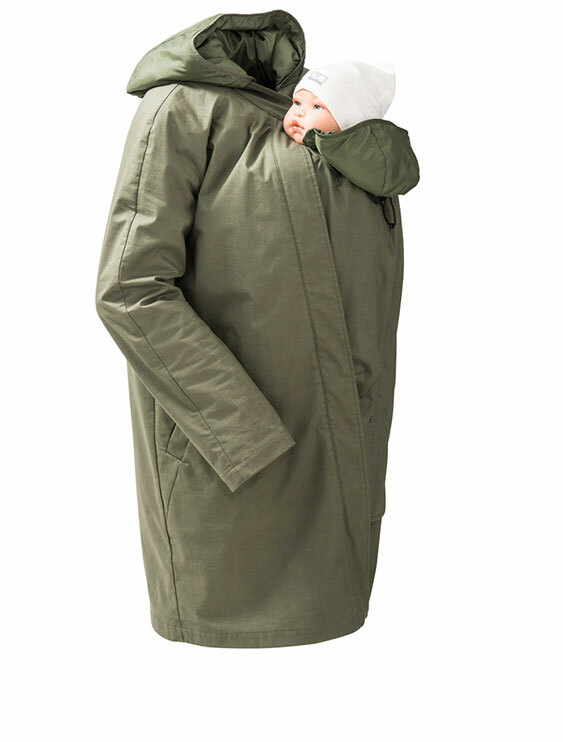 This is the ultimate versatile babywearing coat, and it's eco-friendly too. 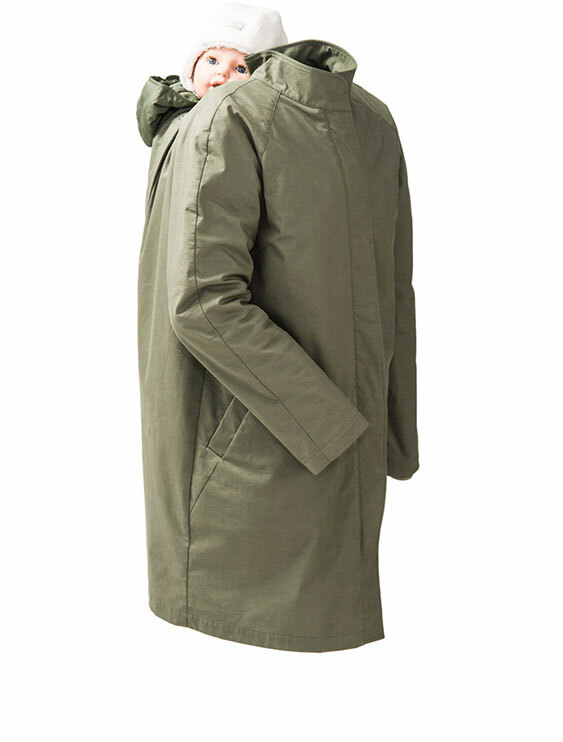 The new Mamalila short coat for is made from 100% organic cotton, with an environmentally friendly PU membrane making it weather resilient and breathable; and it has an FC-free coating. 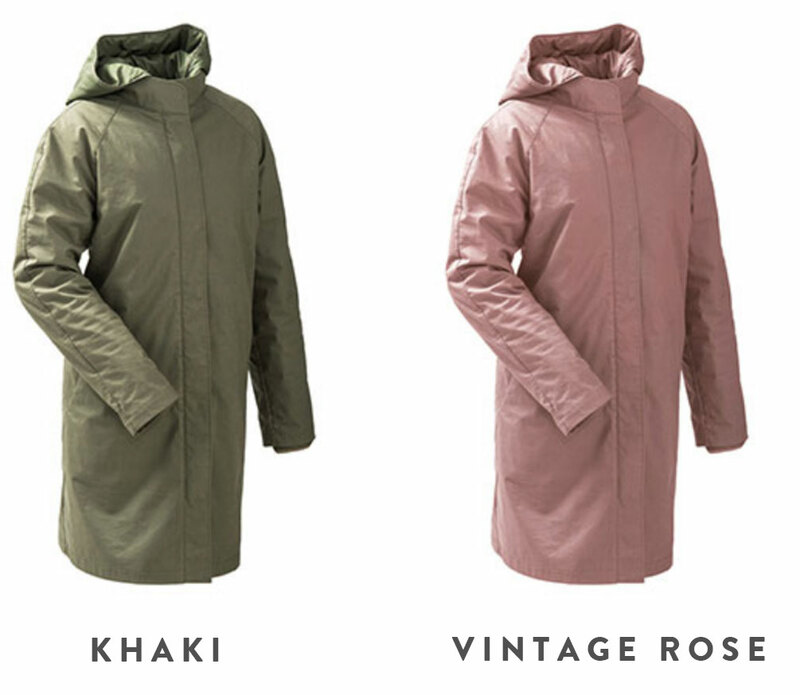 Additionally, a detachable quilted lining made from recycled polyester makes the coat particularly versatile allowing it to be worn all year round: in spring and summer as a light cotton overcoat and in autumn and winter as a padded warm winter coat, which is at the same time astonishingly light! Thanks to its A-shape, the Short Coat is also suitable during pregnancy: your growing belly fits comfortably within the generous cut. And with the aid of the accompanying insert, a babywearing coat is born; after all, it too works according to the award-winning mamalila concept, so the coat can be used when you're carrying your baby on your front or on your back. 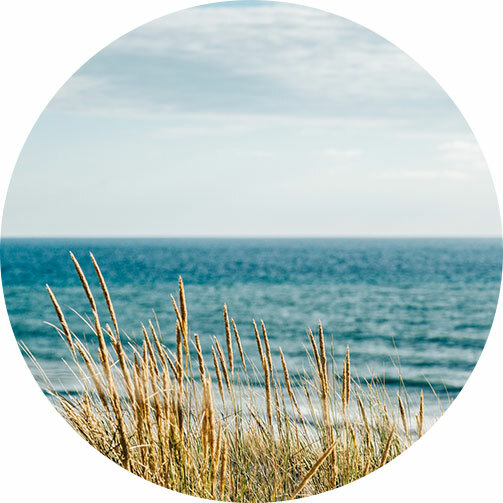 Care: the short coat can be washed at 30° on a gentle cycle, please use normal fine detergent and no fabric softener. The Mamalila Short Coat for babywearing is a coat for all seasons. The light, water resilient, impregnated outer coat is supplemented by a cosy quilted lining, which can be buttoned in as required ensuring you're warm and snuggly on colder days. Environmentally friendly, breathable PU membrane (PFOS / PFOA free). Wind and weather resistant with 7000mm water column. Very comfortable thanks to the innovative removable quilted lining - very warm, yet surprisingly light. FC-free, skin and environmentally friendly water-repellent coating (Bionic Finish Eco). 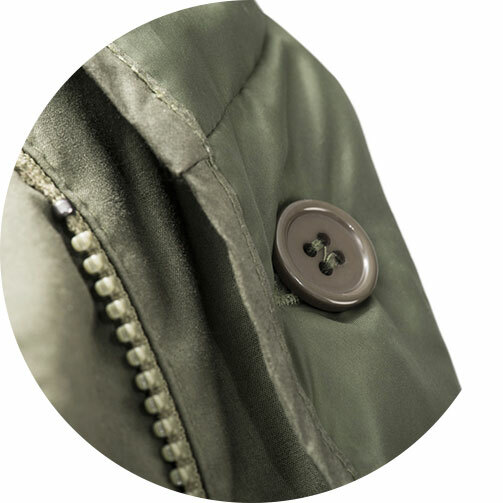 With the Mamalila sustainably orientated collection, the new short coat is the ultimate eco product. 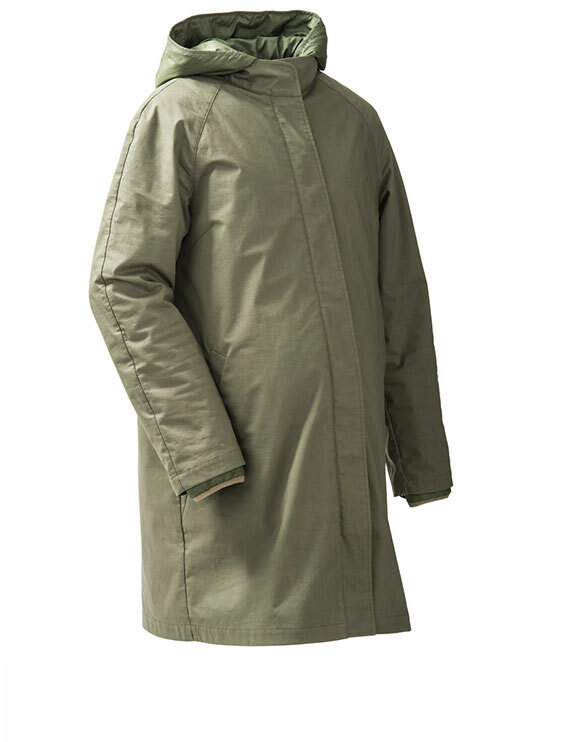 The light outer-coat is inside and outside 100% organic cotton, supplemented by an environmentally friendly PU membrane (PFOA/PFOS-free), it also sports a Bionic-Finish®Eco FC-free impregnation. In addition, the button-in quilted lining made from recycled polyester, and has an FC-free impregnation on the hood. 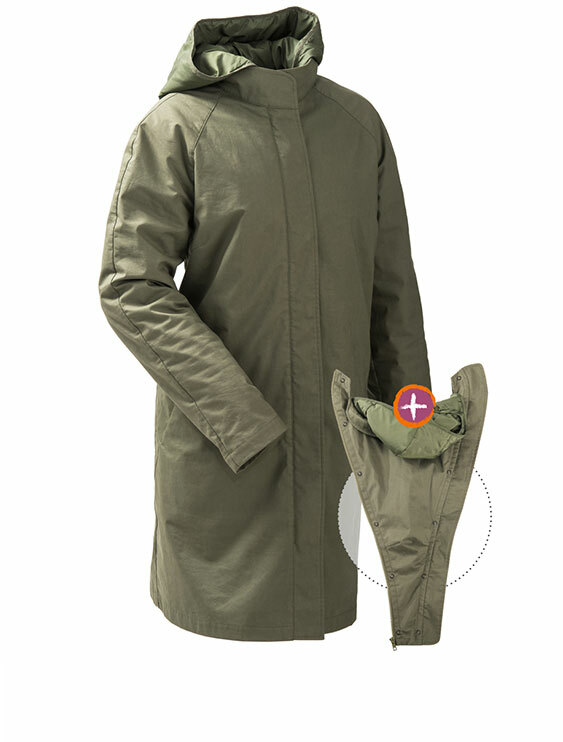 The short coat is designed as a versatile all-year-rounder. Thanks to the detachable inner quilted lining, it can be worn both as a light summer coat and as a cozy winter companion; due to the innovative polyester filling the coat is surprisingly lightweight. The lining is buttoned in as needed, with additional tabs at the collar and cuffs to connect it to the outercoat. Also the large hood for the mother, ensuring warm ears on a cold day, is attached to the lining and therefore does not distract from the overall impression of a light spring coat. When baby carrying, your baby is only warmed on the front, but can feel the cold on its back, even while you yourself remain warm. 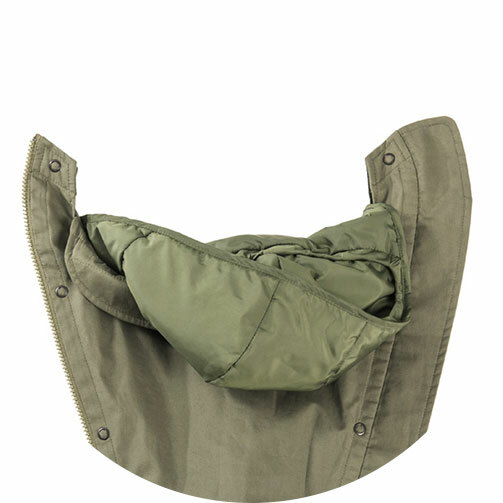 The babywearing insert of the short coat therefore has a removable quilted lining, like the coat itself, so that the mother and child can individually regulate their respective heat requirements.